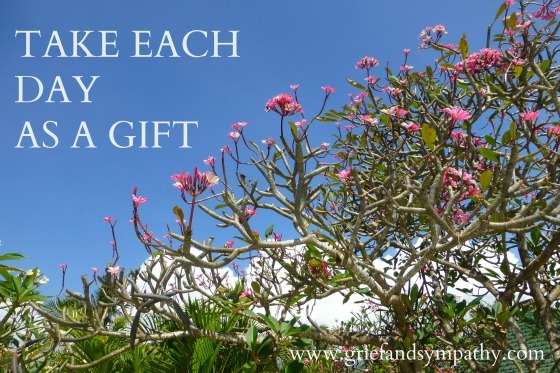 Thanks for sticking with us on our Grief and Sympathy Newsletter. We have been busy updating the site and adding some new articles and updating some old ones. In particular we have updated all the book pages with new recommendations and reviews. 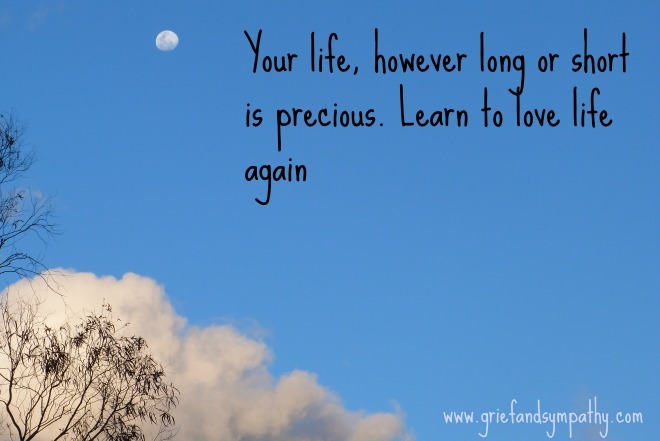 Many have been suggested to us by grief experts and counsellors. There are pages specifically for widows, those who have lost children, and books for children and teens who are grieving. Please do let us know if we've missed your favourite. Caregivers are often grieving even before the death of a loved one, so they are sometimes shocked by how powerful grief can be afterwards. First of all, my article on why reading books on grief can be beneficial in the grieving process. Then we'd like to share with you our best picks for different types of grief books for your situation. We hope that they will be of comfort to you in your loss. Why Read Books on Death and Grief? Please join us on the Facebook page or the Grief Forum and let us know how you are getting on. Losing a loved one teaches us that we can't take life for granted. Take each day as a gift, however tough, as it is teaching us how to be strong. 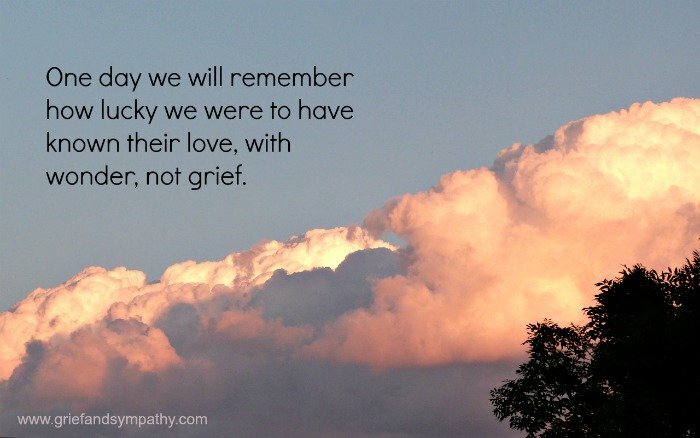 We wish you peace and comfort on your grief journey.